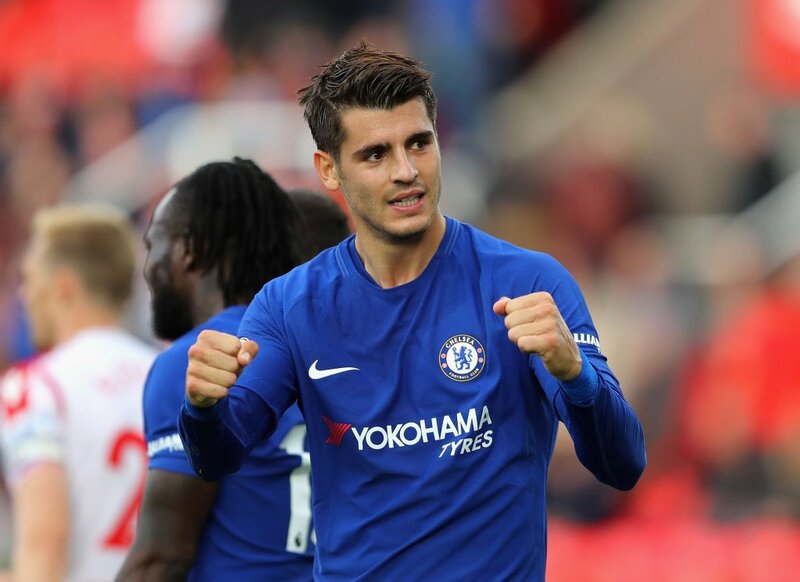 Chelsea star striker Alvaro Morata has had to publicly come out and re-pledge his desire to play for the club after appearing to say he wants to go back to Italy and finds living in London “too much stress”. 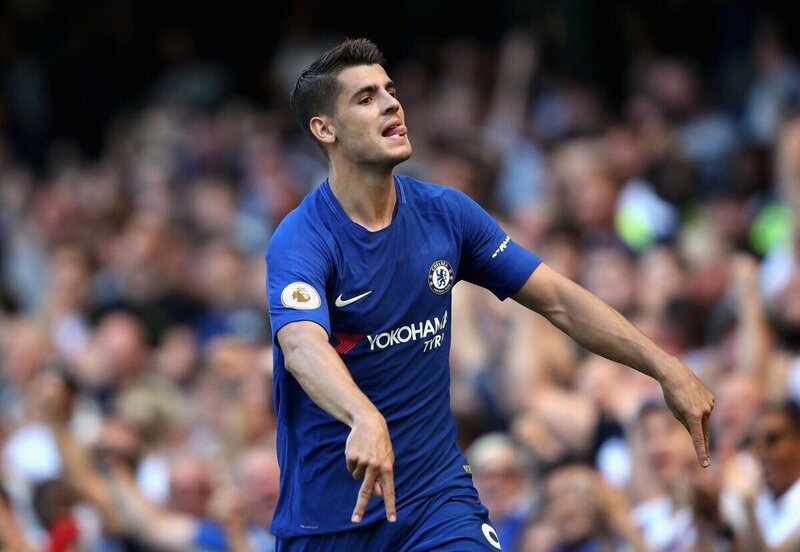 The Spanish international, who had previously spent two seasons in Italy with Juventus, was signed by the Blues in the summer from Real Madrid for a club-record £58m. Chelsea’s recent 1-0 defeat against Stoke City was the seventh defeat of the season for the blues. They are already out of the League Cup and are huge doubts to qualify for the Champions League next season. The collapse comes just six months after the club won the Premier League title and this remains the most fascinating aspect. Defender Branislav Ivanovic has admitted for the first time that the club did not react well to winning the title. The league success came after a period of five years. Even though the club was successful in other competitions during this time, it appears that the success has gone into the heads.